The information in this Parent Action Guide covers supporting students with special needs or unique circumstances. 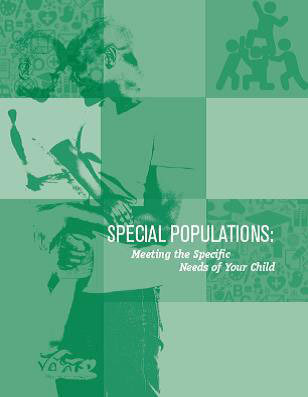 Visit the links below for resources on how to support various special populations. – My Child Has Special Needs – What Do I Need To Know? – What Are Special Language Programs & How Can They Be Helpful For My Child? – How Can I Support My Gifted and Talented Child?